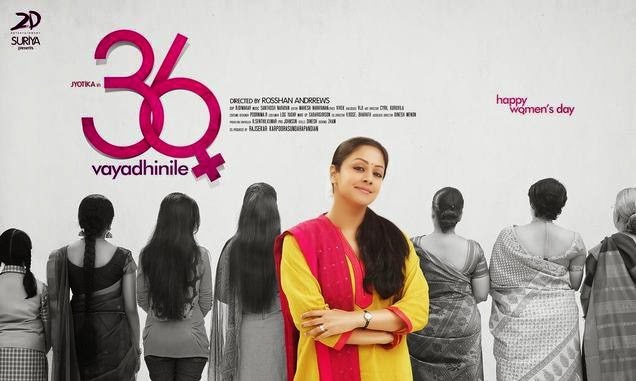 The highly anticipated Tamil remake of last year’s Malayalam hit “How Old Are You” has been titled “36 Vayadhinile”. The film marks actress Jyothika in a comeback role after seven years. “The story of the film revolves around a middle-aged woman. Hence, the makers have felt ’36 Vayadhinile’ would be the apt title. Ironically, Jyothika is 36-years old,” a source from the film’s unit said. Helmed by Roshan Andrews, who had directed the original, the film is produced by actor Suriya under his 2D Entertainment home banner.Suriya was one among the few who chose the title.“Suriya sir along with the director zeroed in on the title. They spent lot of time contemplating on the title,” he said. The film, which is slated for release in April, also features Rahman, Abhirami and Sanjay Bharati in important roles. 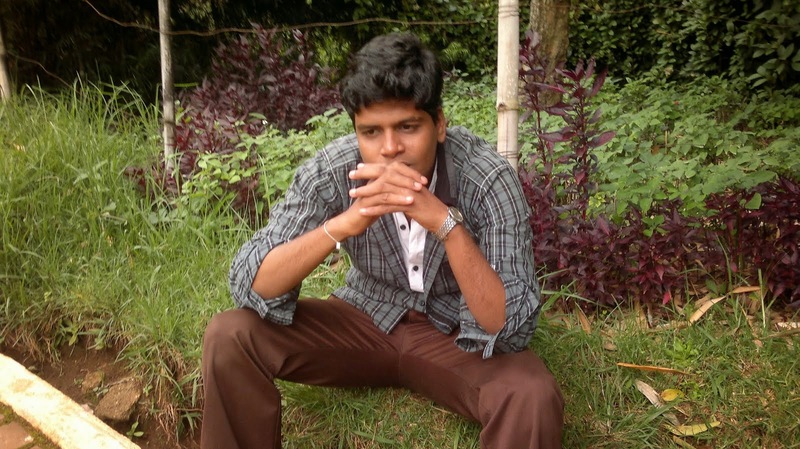 Suriya has already bought the remake rights of the film in other Indian languages as well.